Shabbos House » Be Like Onion. The Mitteler Rebbe encouraged his Chassidim to make a special effort to stop in villages and towns along their journeys to share with others the Chassidus they heard or knew. One such Chassid had been traveling about and did a lot of Chassidus sharing. He was quite good at it. But he started to get uncomfortable with the fuss people were making over his talents and abilities, worrying that it was feeding his ego and going to his head. He was thinking about stopping but asked the Mitteler Rebbe first. The Mitteler Rebbe told him: “A Tzibel zul fubn deer veren, uber Chassidus zolst du Chazeren” which translates to: Even if you become an onion, you should still share the Chassidic teachings! 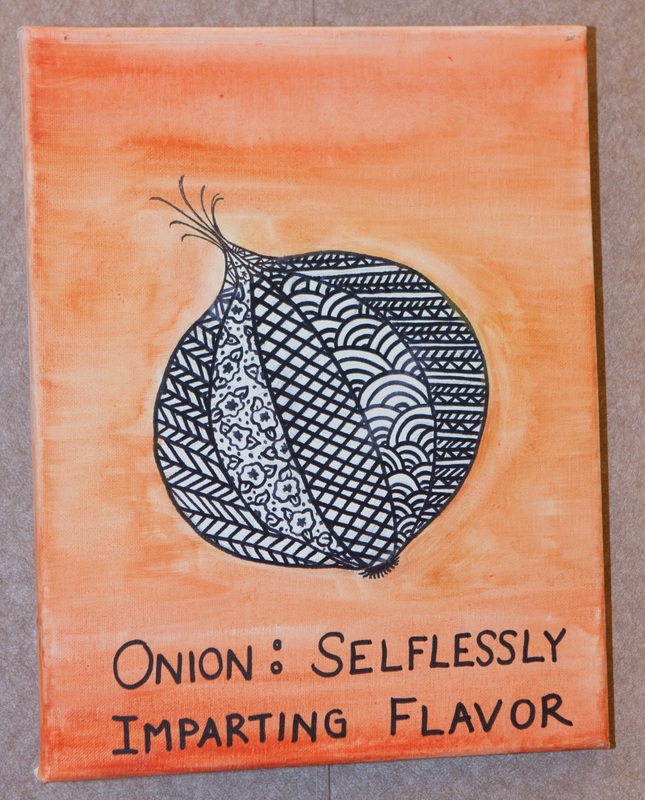 Be Like an Onion: Selflessly Imparting Flavor! * the thing about onions having layers? See our Sukkot insight about that. Don’t be a Tzadik in Peltz! The same message is learned from another Chassidic expression: “Don’t be a Tzadik in Peltz”. Literally that translates to: Don’t be righteous in a fur coat. When it gets cold out, especially back in the deep Russian winters, you had two options: Put on a heavy fur coat or light a fire. But there’s a big difference. The fur coat keeps you warm but the fire you light can also warm others. This message is good all year. It’s especially true in Jewish campus life where some students may take a defensive fur-coat raw-onion approach, while others have the broader communal vision of lighting a fire that warms both themselves and others, even if it means they have to been like an onion cooked in soup. It’s also very fitting for the Superbowl, a time when sports is in the limelight, front and center. Yes, there are those extraordinary players, but when they act like onions sharing with the rest of the team, building team spirit, it goes much further, it goes from a raw self onion to a delicious teamwork soup.